Ever since I moved to Los Angeles, people have told me to visit the Glen Ivy Hot Springs & Spa in Corona. Corona is about 30-40 minutes East of Los Angeles in the Inland Empire. 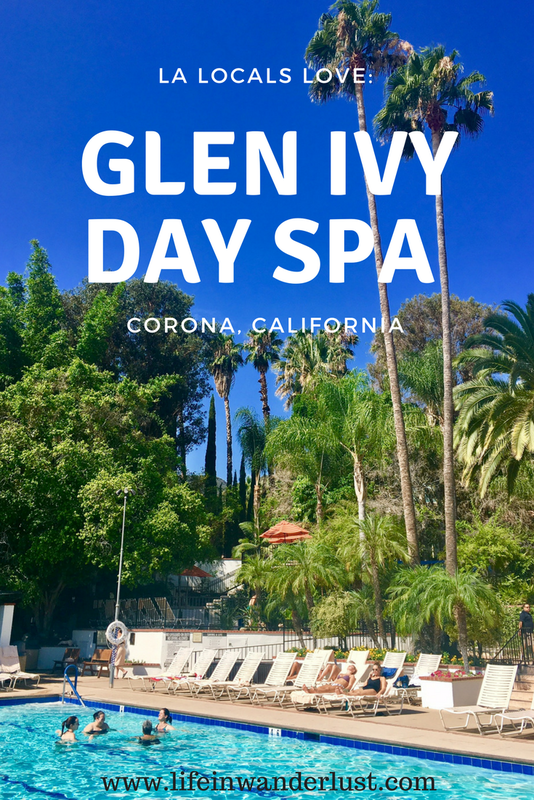 Glen Ivy is a hot springs resort and a day spa, perfect for relaxation! Now that I've spent a day there, I'm so mad I hadn't visited before! 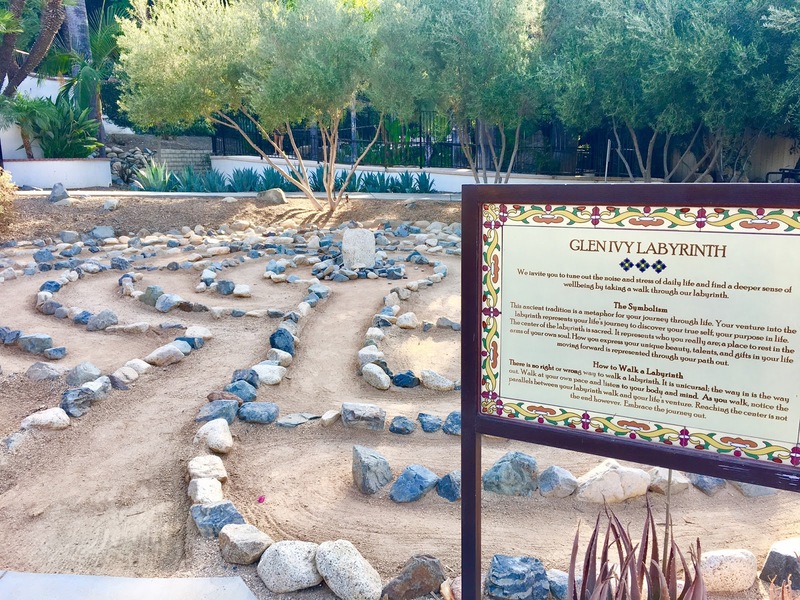 When my best friend was visiting from Portland, I wanted to take her somewhere to relax and I knew Glen Ivy was the perfect idea. We both love swimming, beaches, hot tubs...just being in water. That's actually how we bonded at a work training - hours in a Hilton Garden Inn pool, haha! If you're looking for a day spa in Los Angeles or Orange County, Glen Ivy is highly recommended! 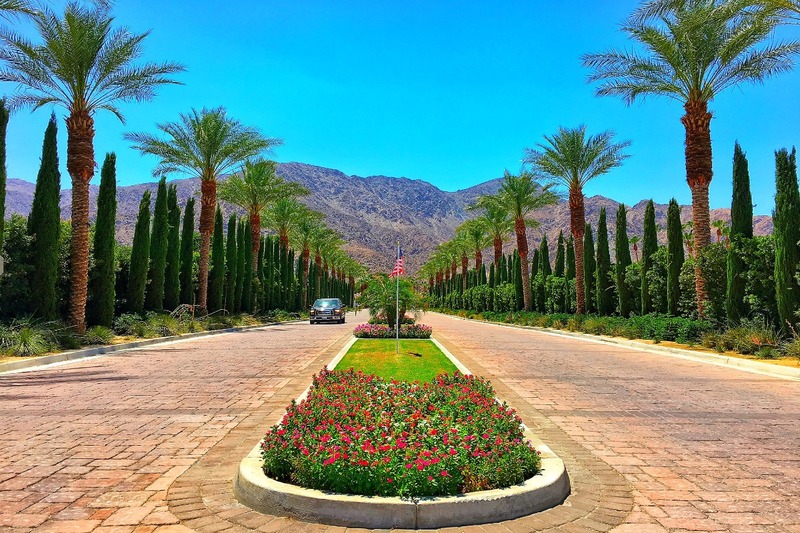 Hot Springs & Pools: As you can tell, Glen Ivy is famous for their numerous hot springs and pools. Without any additional services, you still get access to over 10 pools! 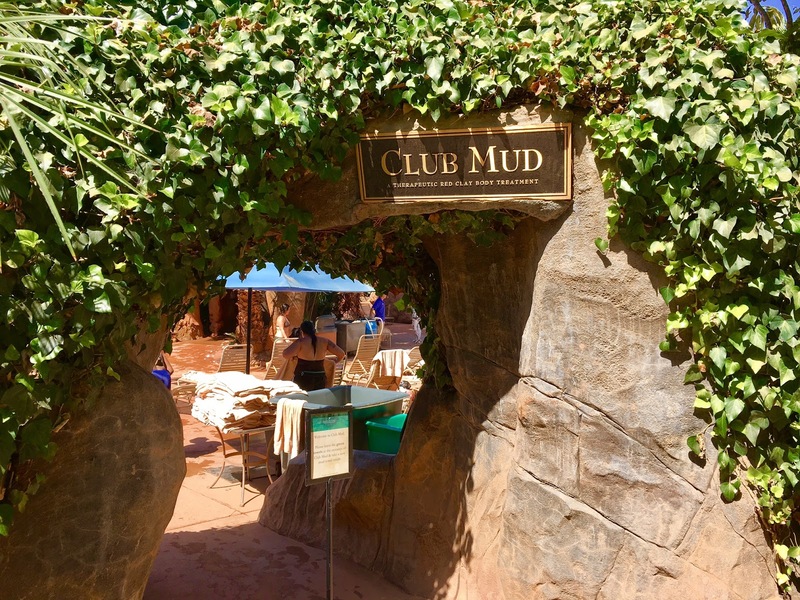 The pools include but are not limited to: Lap Pool, Saline Pool, Sulfur Pool, Cold & Hot Plunge Pools, Lounge Pool and my favorite, Club Mud. 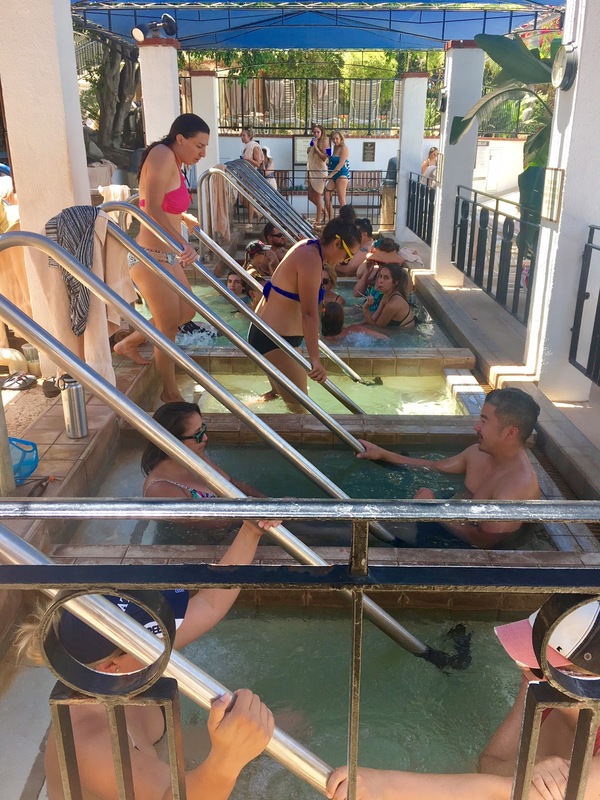 With admission, you get access to all the hot springs and pools! 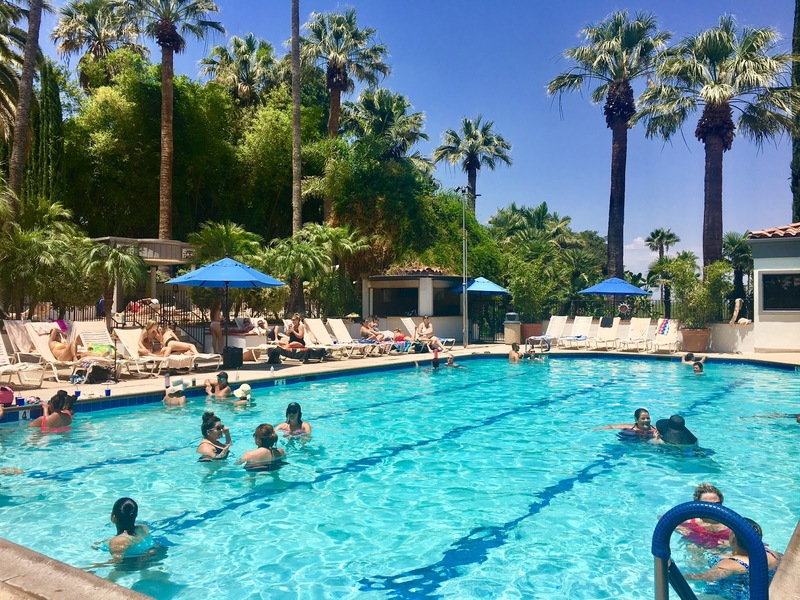 Even without massages or other appointments, you can spend an entire day hopping from one pool to another and laying out in the sun. The Club Mud was my absolute favorite. It's a messy, muddy area where you slather yourself with red mud and let dry. Once it's dry, you can shower it off or bathe it off to expose super smooth skin. Everyone was giggling and taking selfies after getting dirty! 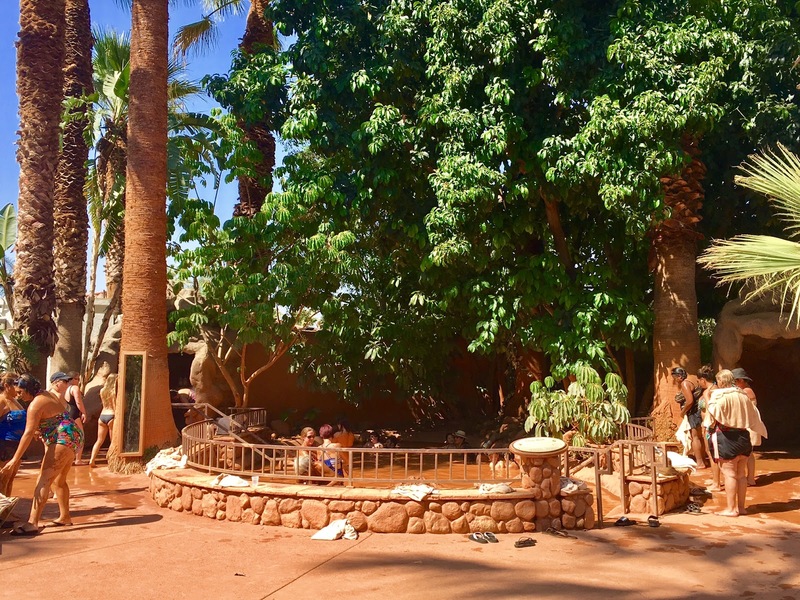 When it's busy (especially weekends), the unwritten rule is to grab a seat anywhere on the property, leave towels and claim it. That way, you can come back to a seat even after venturing to other pools. Trust me, we got there 40 minutes after it opened and we found one of the last lounge chairs to claim! 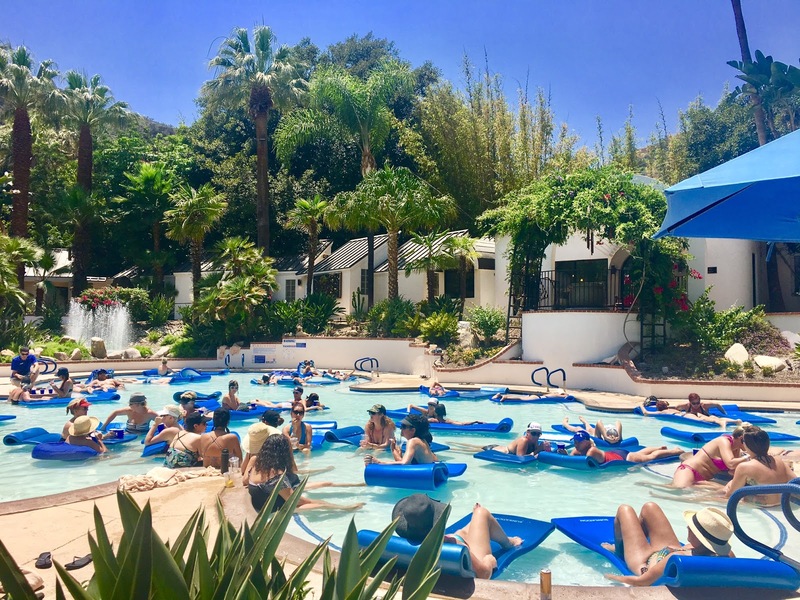 A few times a day, Glen Ivy offers "Wellness Classes" in and out of the water. A few classes they offer: Aqua Class, Aqua Zumba, Meditation, HoopFit and Tai Chi. All are included in admission! 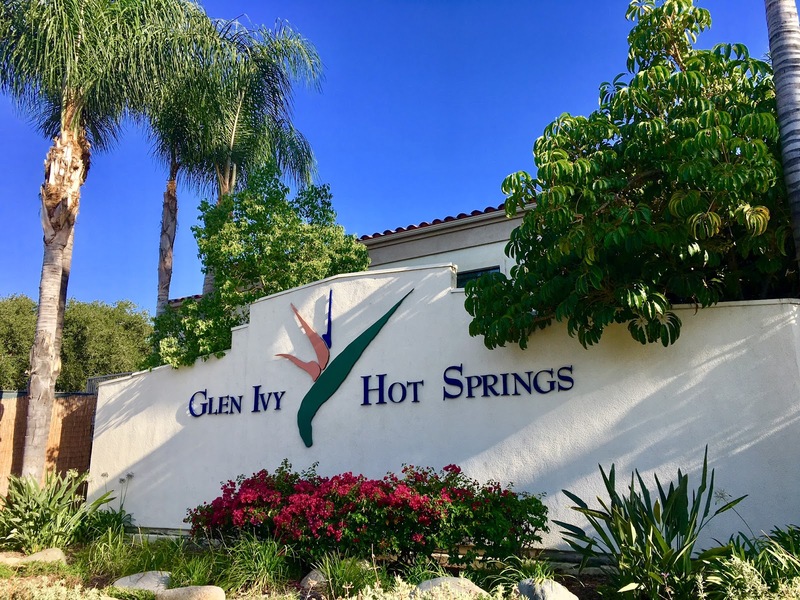 When you visit Glen Ivy, you pay an admission fee that gives you access to all the hot springs, pools, group exercise classes and restaurants all day long. Parking is free. 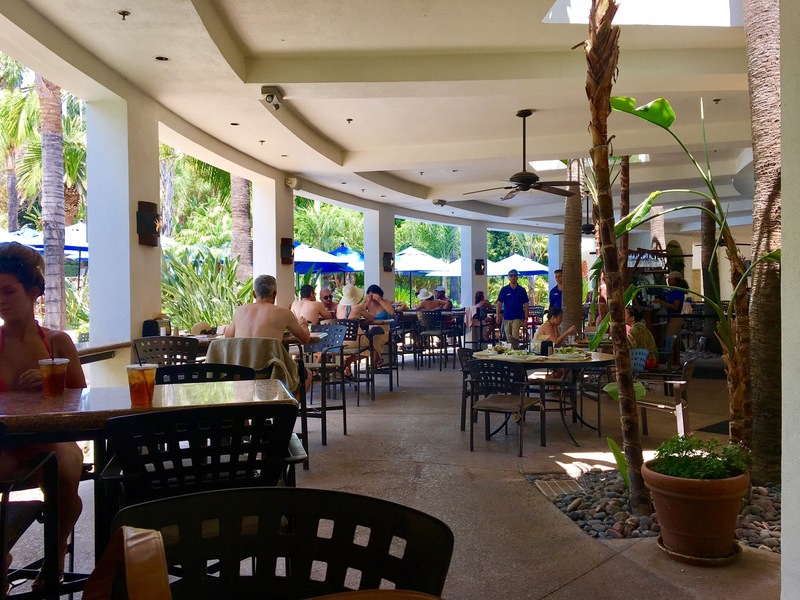 Glen Ivy has 2 eateries; the Ivy Kitchen and the CoCo Cafe. 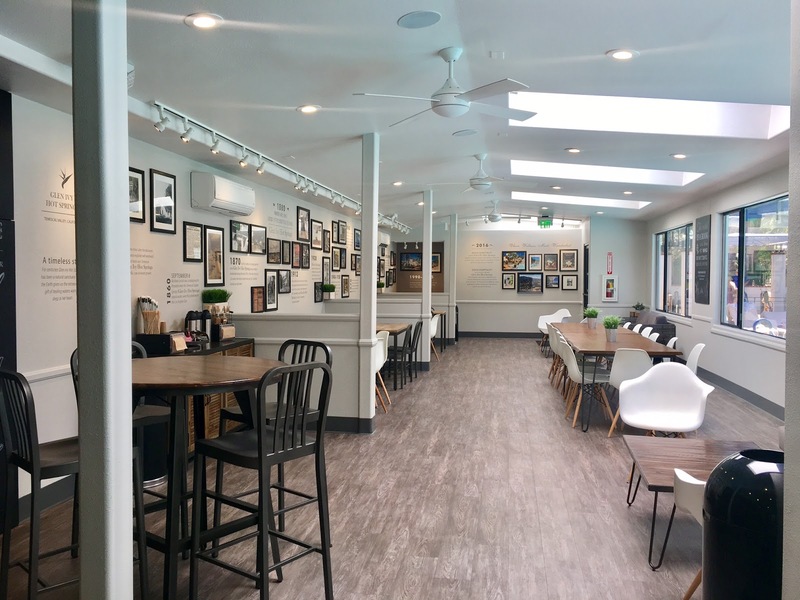 The Ivy Kitchen is a restaurant with a big menu to choose from. 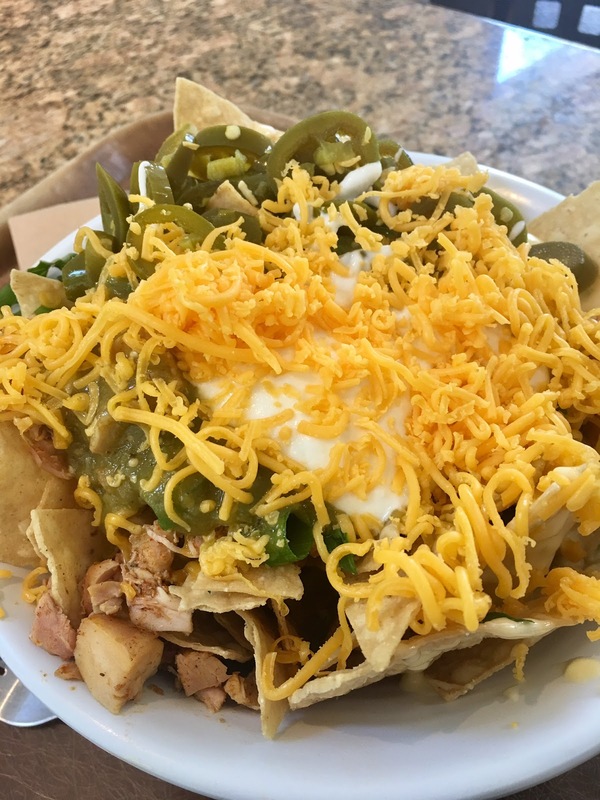 Several salads, meals and their famous nachos! The dishes are pricey as expected but with huge portions. Plenty of seating indoors and outdoors. 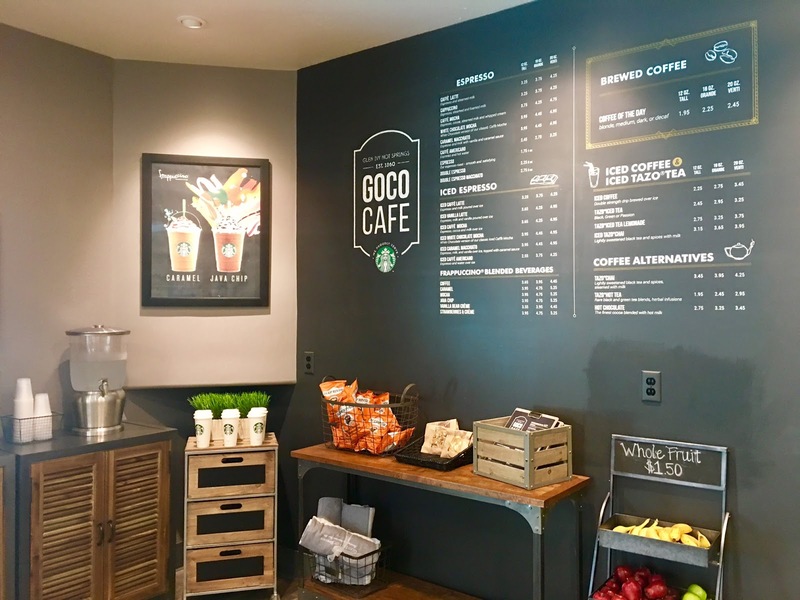 The CoCo Cafe serves a Starbucks menu with a beautiful seating area. Especially on a hot day like the one I spent there, it was nice to be able to get a venti iced tea or coffee! The cafe is also the only place I found an outlet to charge my phone, just FYI! In addition to all that's included in the admission fee, you can book extra services. 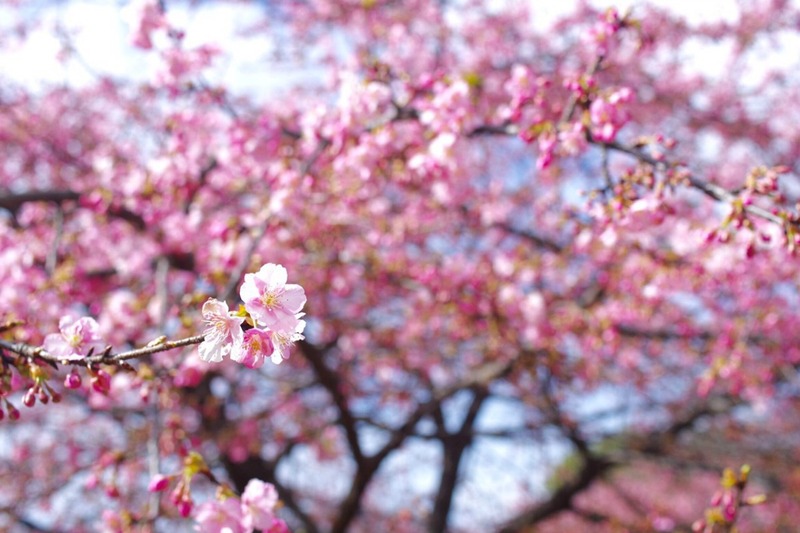 Book massages, nail care, body treatments and a spot in The Grotto. My friends and I booked appointments for The Grotto, mostly to guarantee admission but I'm glad we did! Not only did Glen Ivy was at maximum capacity only 40 minutes into opening, the Grotto was so much more fun than I expected. They take a small group down the elevator and paints you with lotion full of different essential oils. After they douse you with lotion, you walk into a sauna where your pores open for the oils to sink into your skin. Then you continue onto a shower area to get all the oils off before entering the most calming and cooling cave-like area for your pores to close. My skin felt unbelievable! 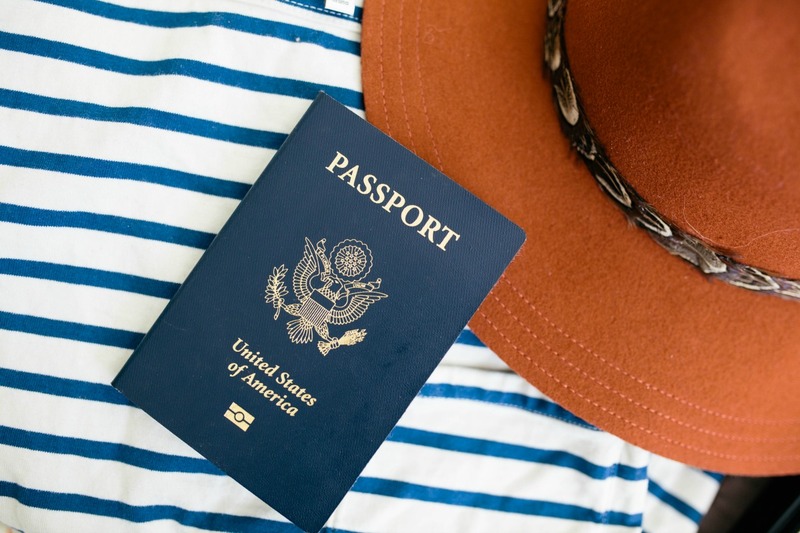 If you're in a group or feeling extra luxurious, you can upgrade your day. Depending on your needs and the number of people you're with, you can get comfy with VIP Seating, Reserved Outdoor Spaces or Cabanas. That's not a spa, that's a proper holiday!! !